PELUSSO. 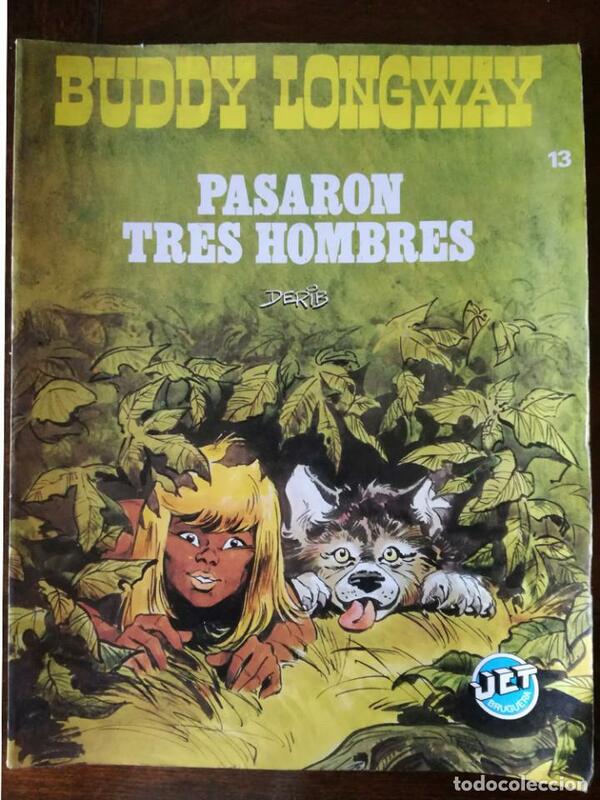 COLECCIÓN CUENTOS, PELUSSO Y LOS HOMBRES CABECINES N º 7. Hora oficial TC: 20:08:40 TR: 123 ms.